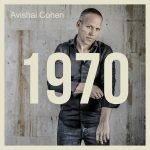 1970 is arguably the most personal recording that Cohen has made so far in his career, as the title refers to the year he was born. 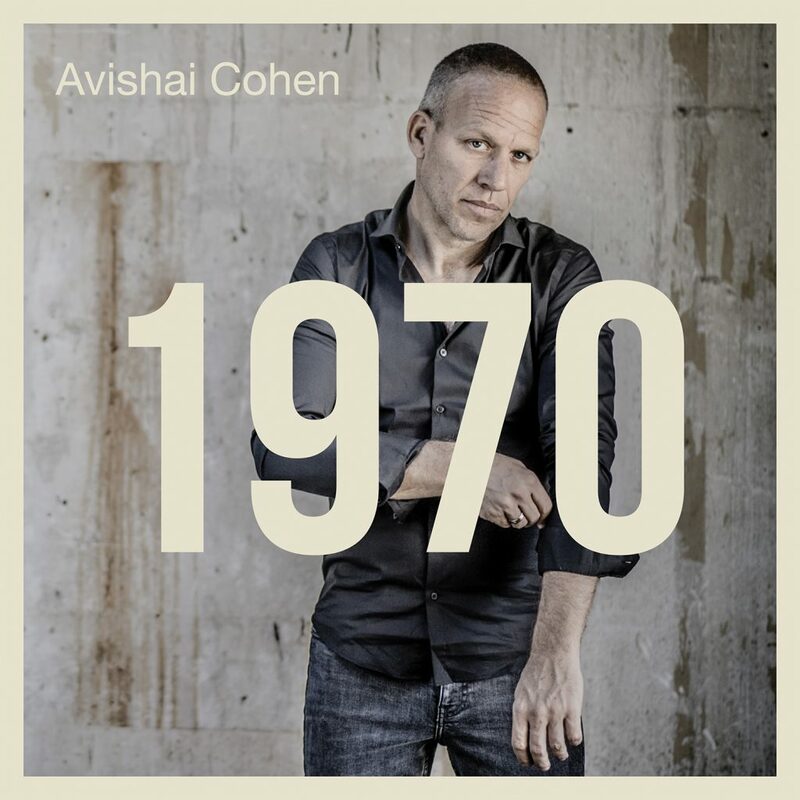 This album pushes all boundaries of jazz, we are dealing with the closest we can get to POP with Avishai. 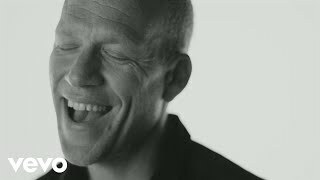 Unity, compassion, and togetherness have been recurrent themes in Cohens work to date, and he gives full vent to those feelings in the new album, especially with the piece “Song Of Hope.” He also sketches out a more confessional emotional landscape with “My Lady” and “Move On”, where he broaches the joy of love and the pain of heartbreak, drawing on the vocabulary of classic songwriters such as Stevie Wonder. In one of the most interesting artistic decisions on the album, Cohen puts his stamp on the timeless gospel anthem, “Sometimes I Feel Like A Motherless Child”. This new work reveals more layers of his artists personality as he approaches familiar and unfamiliar territories both in terms of material and arrangements. 1970 was a significant year and ‘1970’ is a significant album in 2017. 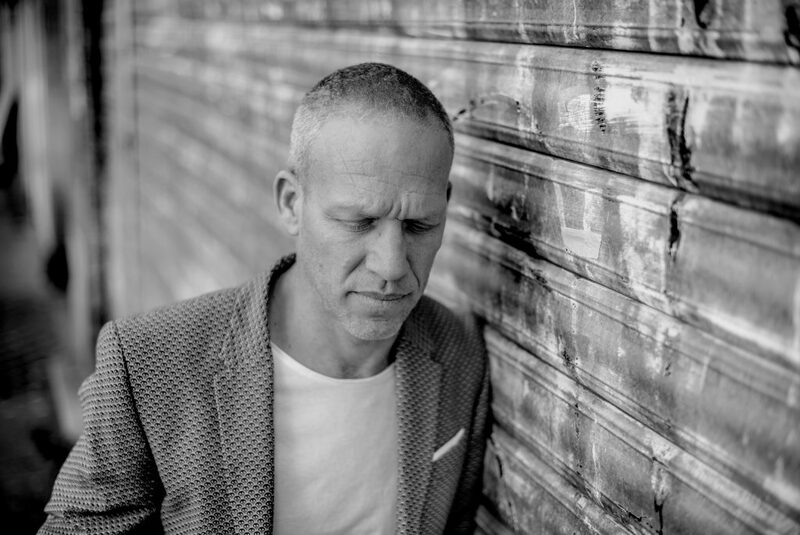 Avishai Cohen, born in Kabri, Israel on April 20th, 1970, grew up in a multicultural family whose roots were found in Spain, Greece and Poland. The electric bass put a spell on him when his teacher introduced him to the music of bassist Jaco Pastorius. 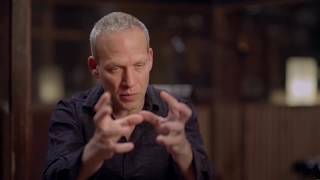 Back in Israel, Avishai joined the Music and Arts Academy in Jerusalem to further explore the bass universe. At the age of 22, having served for two years in an army band, he decided to take a big step and moved to New York City. In 1997 a call from Chick Corea changed everything. Avishai had passed one of Coreas friends a demo tape without particular hope of being noticed. Chick listened to it in his car and called Avishai back a few weeks later, blown away by its freshness. 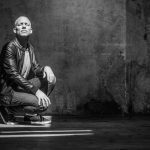 As a member of Chick Coreas New Trio and a co-founder of Coreas ensemble, Origin, for over six years, Avishai became an integral part of Chicks music and received the opportunity to fine-tune his skills as a bassist and composer. 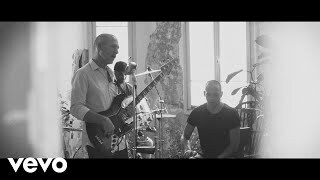 Performing with Chick Corea played an important part in shaping his musicianship, which led Avishai to consider Chick as a teacher, colleague and friend. 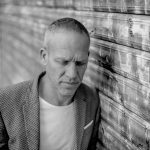 Starting in 1998, Avishai Cohen has released 16 studio albums reflecting his extraordinary and multitalented artistic personality, ranging from Latin rhythms to electronics and Jazz. He has been honored with countless international awards and has kept on touring extensively, culminating with a sold-out three days spell at La Philharmonie de Paris in late 2016. Sony Music Masterworks comprises Masterworks, Sony Classical, OKeh, Portrait, and Masterworks Broadway imprints.